Cepheid said it will partner with MedImmune and a European public/private partnership that promotes anti-infective drug development to develop rapid diagnostic tests in respiratory secretions of mechanically ventilated patients. Under the collaboration, announced yesterday, Cepheid has adapted its existing Xpert® MRSA/SA skin and soft tissue infection (SSTI) test cartridge for use in respiratory sample types for detection of patients with respiratory colonization with Staphylococcus aureus (S. aureus) and MRSA. This test is being used in ongoing clinical trials for MedImmune drug candidate MEDI4893. In addition, Cepheid has developed a new Xpert test cartridge to support rapid identification of patients colonized with Pseudomonas aeruginosa (P. aeruginosa) for patient enrollment in clinical trials for another MedImmune candidate, MEDI3902, starting early this year. The Xpert tests will be designed to detect S. aureus and P. aeruginosa in patients before they show clinical signs of pneumonia—and thus identify patients for clinical trials of both drug candidates. 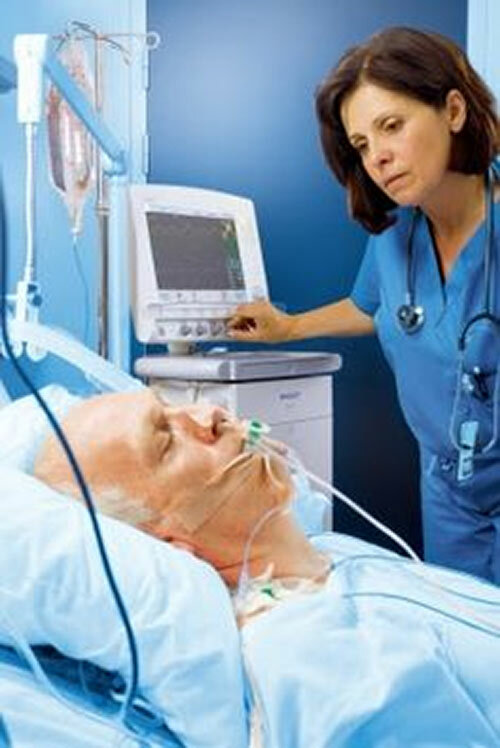 The clinical programs for those candidates are being conducted within the partnership, known as COMBACTE (Combatting Bacterial Resistance in Europe), to explore the use of biologics in preventing ventilator-associated pneumonia (VAP) infections in intensive care unit (ICU) patients. “We believe that the combination of rapid diagnostics and pathogen-specific antibodies will help physicians identify patients at risk and prevent serious and life-threatening infections in a way that is not possible today,” Steve Projan, head of the infectious diseases and vaccines, innovative medicines unit at MedImmune, said in a statement. MedImmune is AstraZeneca’s biologics research and development arm. MEDI4893 is a monoclonal antibody that targets alpha toxin produced by S. aureus and is now under study by MedImmune and COMBACTE for the prevention of nosocomial pneumonia caused by S. aureus through the Phase II SAATELLITE trial. The MEDI3902 bispecific antibody is being investigated for the prevention of nosocomial pneumonia caused by P. aeruginosa, a highly drug-resistant bacterium. The compound is now in a Phase I trial, with a Phase II study set to start later in the first quarter. Both candidates have Fast Track designations from the FDA.